7 more stores will open until the end of July. Have a look at the first stores here: European Supermarket Magazine. 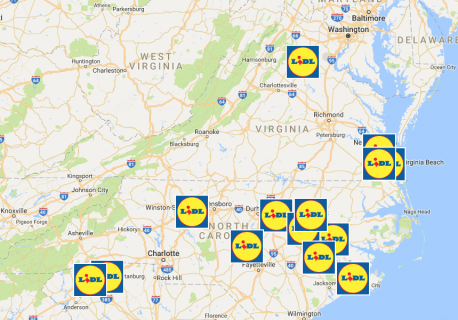 More stores are planned in Ohio, Pennsylvania, Georgia, New Jersey, Maryland, Delaware and Texas, as indicated by US-based analytics firm Planned Grocery. 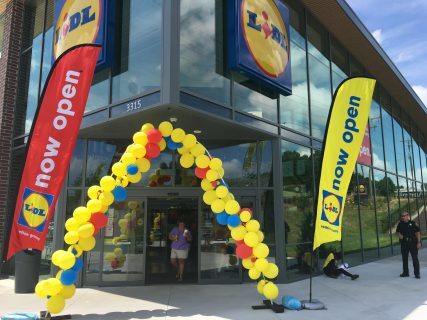 For more information on Lidl’s entry into the USA read our retail insight “Why is Lidl going to enter the USA market” and contact us here!